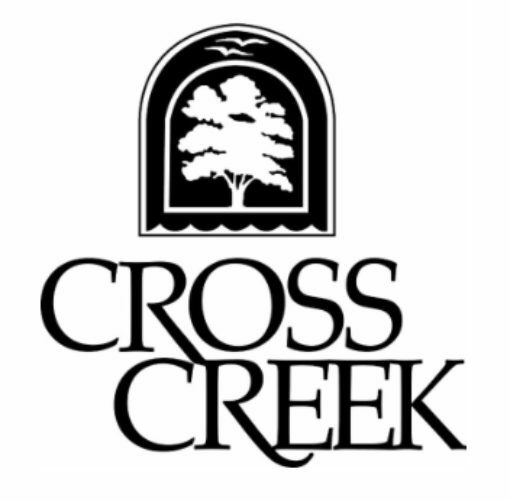 The Board Meeting is held on the fourth Wenesday of each month, except December, at 7:00 PM in the Cross Creek Cafe banquet room. This Board meeting is open to all residents, except the annual Board meeting, held each February, which is only open to owners. The Buildings & Grounds Committee meets on the third Wednesday of each month, except December, at 7:00 PM in the LaRue Pool House. The meeting is open to all residents. The agenda for the Buildings & Grounds meeting is to update residents on all projects related to the buildings and grounds. The Community Events Committee meets on the fourth Sunday of each month at 4:00 PM in the Adrian Pool House. The meeting is open to all residents. The agenda for the Community Events meeting is to plan and execute all of the events within the community. These include our bi-annual yard sale, bi-annual pet clinic, various pool parties, Halloween party, holiday party, and more. The Finance Committee is combined with the Buildings & Grounds Committee, and also meets on the third Wednesday of each month, except December, at 7:00 PM in the LaRue Pool House. The meeting is open to all residents. The agenda is to update all residents on all finance matters for the community. The Governing Docs Committee is a new committee, opened to all residents, designed to develop amendments to the community By Laws and Covent. Dates for this meeting are still being planned. Information will be updated here soon.